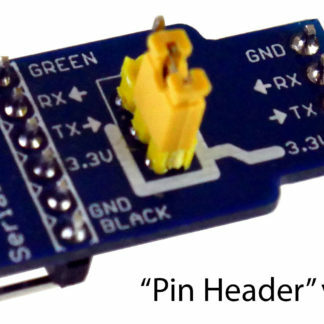 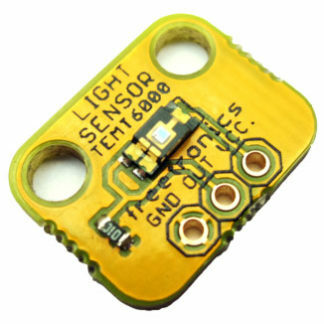 View cart “Barometric Pressure Sensor Module” has been added to your cart. 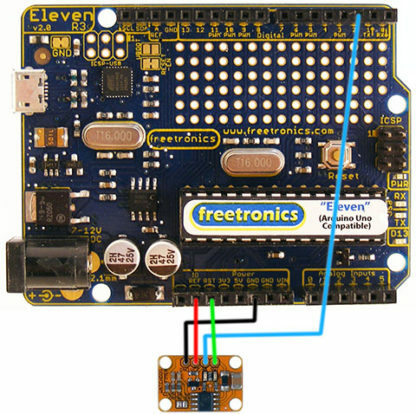 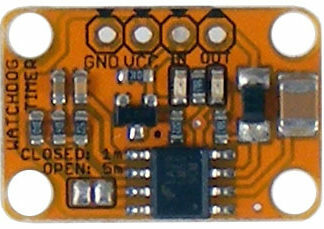 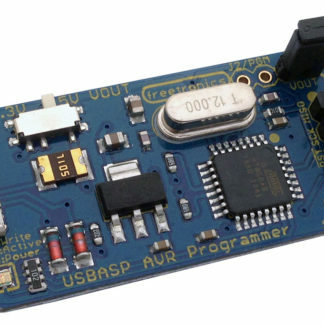 Connects to your Arduino or other microcontroller project and makes sure it keeps running by watching for a “heartbeat” signal. 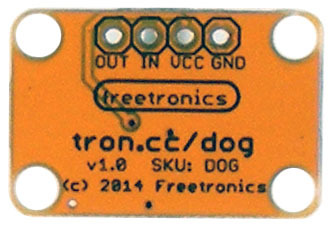 If the signal stops, the watchdog uses the microcontroller reset line to kick it back into life. 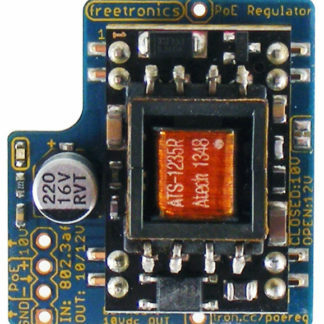 Ideal for projects that are mounted in hard-to-reach places and need to keep running with long term reliability. 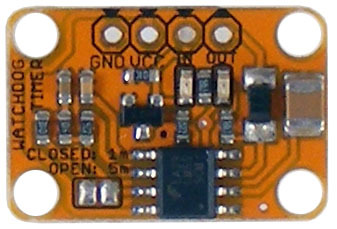 Selectable 5 minute or 1 minute timeout interval.